Ace will be renovating Wright Field on July 18th, 2007. This is a national event and we will be donating $5,000.00 worth of Renovation and supplys to the West Side Little League of Santa Rosa. Your help is needed on this day for volunteer work. Plese join us for a day of progress for the kids. Sales associates are responsible providing legendary customer service. They offer the solutions to the customers needs. Every Ace team member is expected to pledge to keep the customer first and foremost regardless of his or her job. Cashiers exemplify the foundation of our service to each customer as they enter and leave the store. 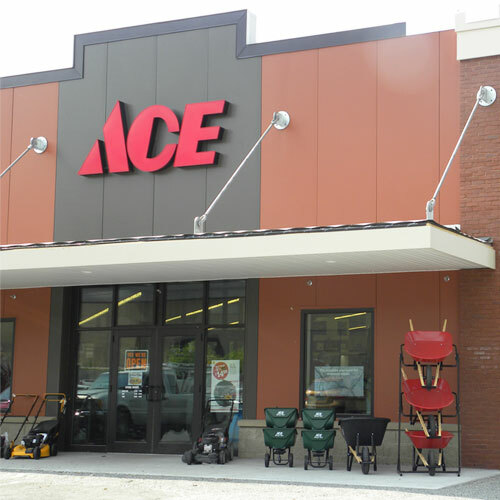 Every job within Ace ultimately impacts the customer directly or indirectly. Customers are the reason we are here; without them we wouldn't be.